Savings is one of the key elements in personal finance or investing in general. Luxury Brands are the enemy of savings. It has adverse impact to your saving or investing plan, unless of course money is just a numbers to you. 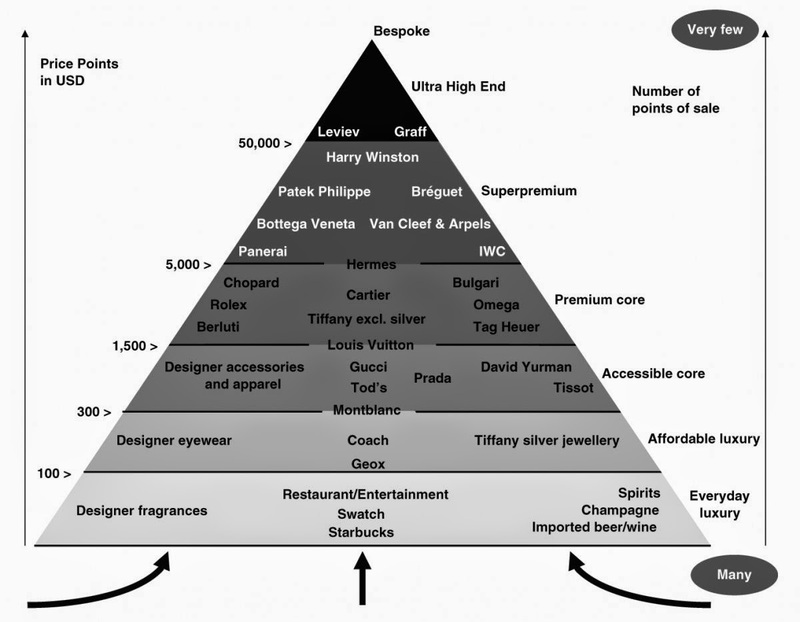 Today, I chanced upon an interesting pyramid/hierarchy of luxury brands that worth sharing and pondering. 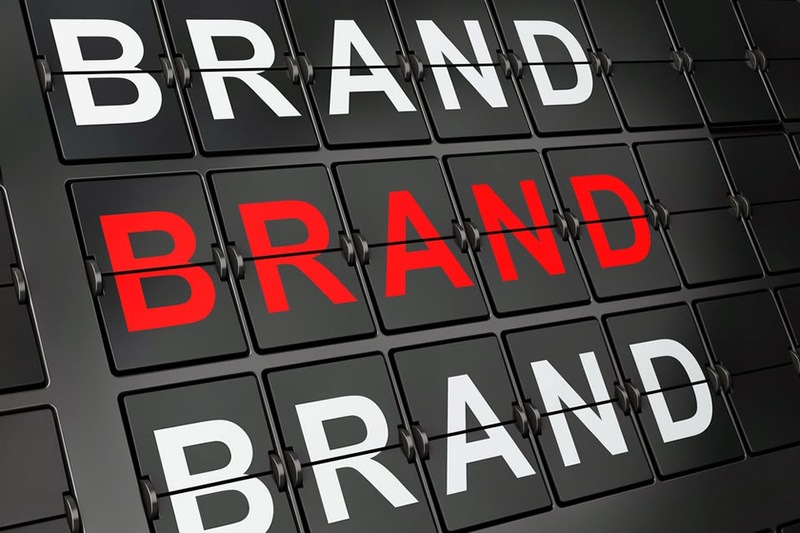 Many of the brands are aliens to me, which is a good sign but if you are serious about your savings or investment plan, do be aware of these brands as once you've got hooked, they might seriously set you back in your plan. The only brands I have trouble resisting buying, if I can afford to, are Rolex and Omega.. I have soft spots for high end watches.. Furthermore just went looking at luxury watches and felt the lure of these items. Uncle rich , ah boy has a soft spot for rolexes :( I spot gold kekeke , but well , a friend of mine was sharing with me an analogy that rolex was akin to wearing $ on one's wrist! LOL , but they are so pleasing on the eyes, maybe it's just beauty that is in the eye of the beholder.